A soothing song for a turbulent time. 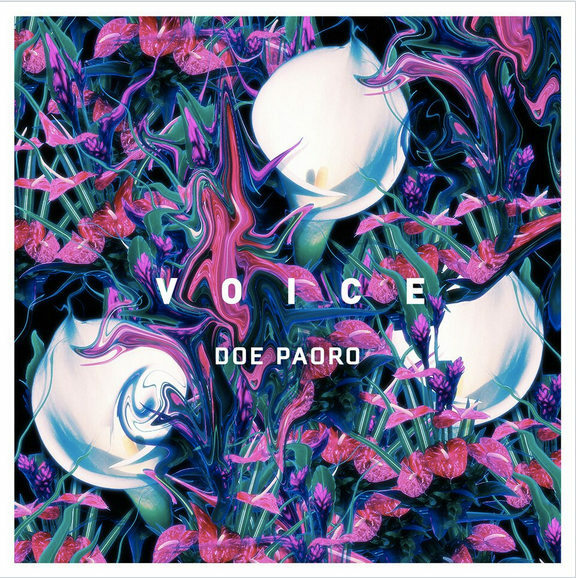 If you are looking for just one song to muffle the noise today, we suggest Doe Paoro's newest release "Voice." Premiering today on The FADER, the cool pop track is built on loops and layers of lush sound and lessons Paoro has learned throughout a decade of meditative practice. In fact, the track is her attempt at rendering a sort of universal voice that can only be heard in utter silence. This song is somewhat of a koan to me, and it is a direct reflection of the experiences I’ve had through my practice with meditation and music over the last ten years. As a songwriter and singer, I am on a journey of expression with my voice. And yet, my most profound and even mystical experiences have transcended what words could ever touch. I studied at the Swami Rama Sadhaka Grama ashram in India and once woke in the middle of the night to this beautiful singing. I followed the voice and found out it was a monk who had spent the last 40 days in silence and was breaking the speech fast with music. Despite all the noise, voices and perspectives in the world, I can hear a glimpse of a voice that seems universal but ironically, that only comes through becoming completely quiet in meditation, and it is a experience that is not translatable (for me). And that is the frustration of no language. Listen below and find peace in this rendering of that universal voice.